7,506 stock photos, vectors, and illustrations are available royalty-free. 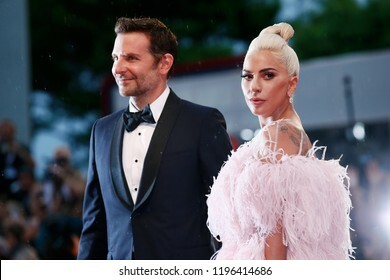 VENICE, ITALY - AUGUST 31: Bradley Cooper and Lady Gaga attend the premiere of the movie 'A Star Is Born' during the 75th Venice Film Festival on August 31, 2018 in Venice, Italy. 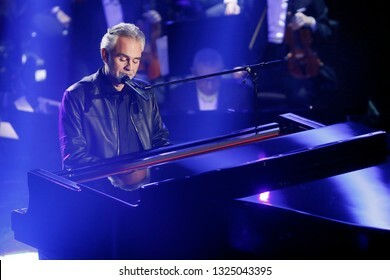 SANREMO, ITALY, February 5, 2019: Singer Andrea Bocelli performs during the 69th Italian Song Festival at Ariston theatre in Sanremo, Italy. 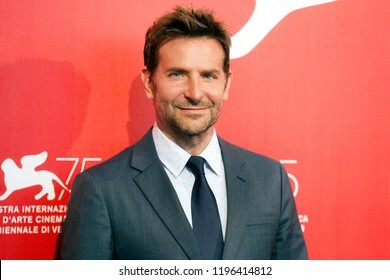 VENICE, ITALY - AUGUST 31: Bradley Cooper attends the photo-call of the movie 'A Star Is Born' during the 75th Venice Film Festival on August 31, 2018 in Venice, Italy. CANNES, FRANCE - MAY 12: Kendall Jenner attends the screening of 'Girls Of The Sun' during the 71st Cannes Film Festival on May 12, 2018 in Cannes, France. 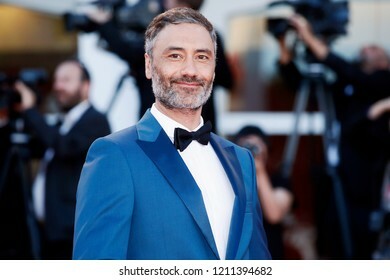 VENICE, ITALY - SEPTEMBER 03: Taika Waititi walks the red carpet of the movie 'At Eternity's Gate' during the 75th Venice Film Festival on September 3, 2018 in Venice, Italy. 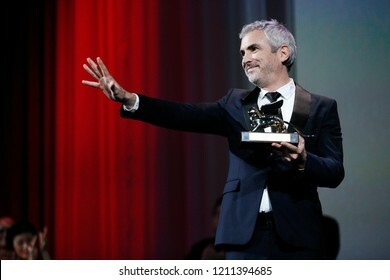 VENICE, ITALY - SEPTEMBER 08: Alfonso Cuaron receives the Golden Lion for the best Film at the Award Ceremony during the 75th Venice Film Festival on September 8, 2018 in Venice, Italy. 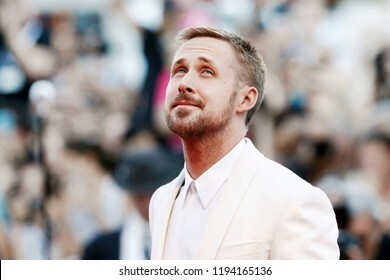 VENICE, ITALY - AUGUST 30: Emma Stone attends 'The Favourite' photo-call during the 75th Venice Film Festival on August 30, 2018 in Venice, Italy. 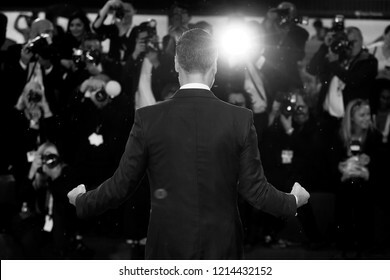 VENICE, ITALY - AUGUST 30: Emma Stone walks the red carpet of the movie 'The Favourite' during the 75th Venice Film Festival on August 30, 2018 in Venice, Italy. 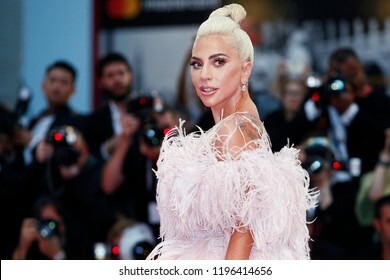 VENICE, ITALY - AUGUST 31: Lady Gaga attends the photo-call of the movie 'A Star Is Born' during the 75th Venice Film Festival on August 31, 2018 in Venice, Italy. 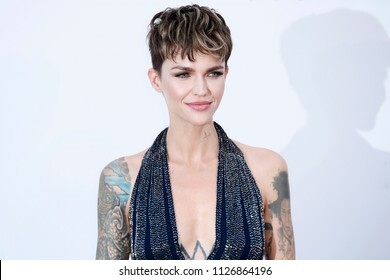 CAP D'ANTIBES, FRANCE - MAY 17: Ruby Rose arrives at the amfAR Gala Cannes 2018 at Hotel du Cap-Eden-Roc on May 17, 2018 in Cap d'Antibes, France. 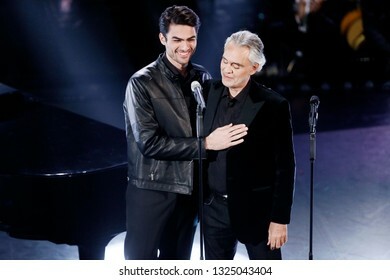 SANREMO, ITALY, February 5, 2019: Singers Matteo Bocelli and Andrea Bocelli perform during the 69th Italian Song Festival at Ariston theatre in Sanremo, Italy. 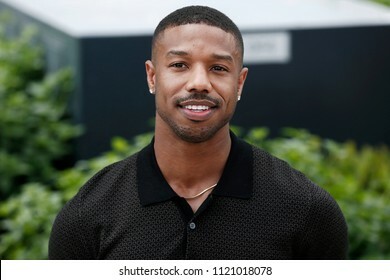 CANNES, FRANCE - MAY 12: Michael B. Jordan attends the photo-call of 'Farenheit 451' during the 71st Cannes Film Festival on May 12, 2018 in Cannes, France. 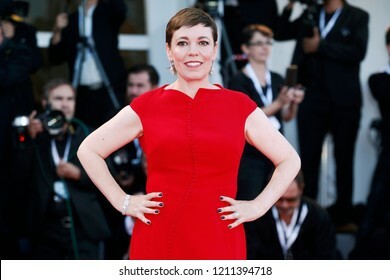 VENICE, ITALY - AUGUST 30: Olivia Colman attends 'The Favourite' photo-call during the 75th Venice Film Festival on August 30, 2018 in Venice, Italy. 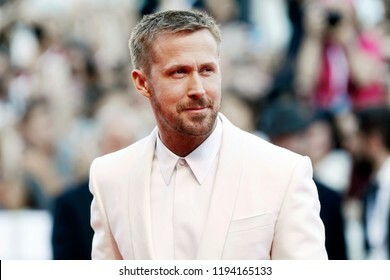 VENICE, ITALY - AUGUST 29: Ryan Gosling attends the premiere of the movie 'First Man' and the opening gala during the 75th Venice Film Festival on August 29, 2018 in Venice, Italy. 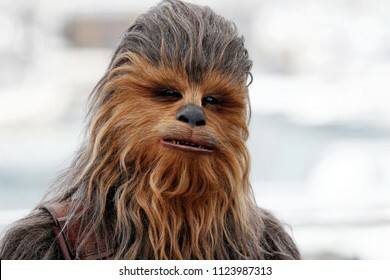 CANNES, FRANCE - MAY 15: Chewbacca attends the photo-call of 'Solo: A Star Wars Story' during the 71st Cannes Film Festival on May 15, 2018 in Cannes, France. 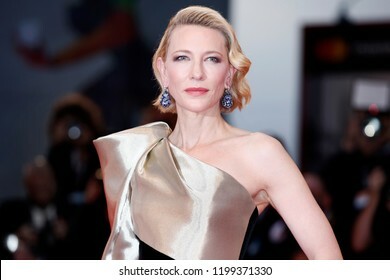 VENICE, ITALY - AUGUST 31: Cate Blanchett attends the premiere of the movie 'A Star Is Born' during the 75th Venice Film Festival on August 31, 2018 in Venice, Italy. 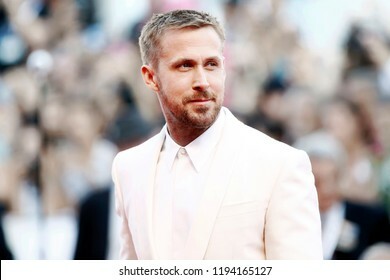 VENICE, ITALY - SEPTEMBER 04: Natalie Portman attends the photo-call of the movie 'Vox Lux' during the 75th Venice Film Festival on September 4, 2018 in Venice, Italy. CANNES, FRANCE - MAY 14: Naomi Campbell attends the screening of 'BlacKkKlansman' during the 71st Cannes Film Festival on May 14, 2018 in Cannes, France. 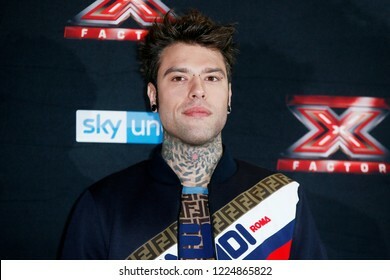 MILAN, ITALY - OCTOBER 22: Fedez attends the the photo-call of X-Factor Italy 2018 at Ciak theatre on October 22, 2018 in Milan, Italy. VENICE, ITALY - SEPTEMBER 01: Cate Blanchett walks the red carpet of the movie 'Suspiria' during the 75th Venice Film Festival on September 1, 2018 in Venice, Italy. 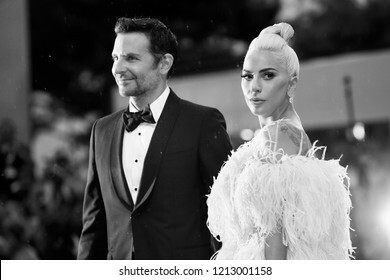 CAP D'ANTIBES, FRANCE - MAY 17: Heidi Klum and Tom Kaulitz arrive at the amfAR Gala Cannes 2018 at Hotel du Cap-Eden-Roc on May 17, 2018 in Cap d'Antibes, France. 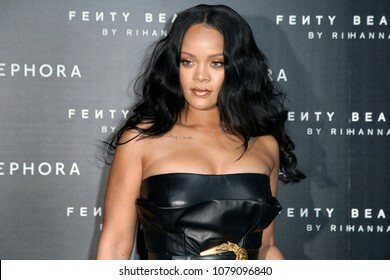 MILAN, ITALY - APRIL 05: Rihanna attends Sephora Fenty Beauty by Rihanna launch event on April 5, 2018 in Milan, Italy. 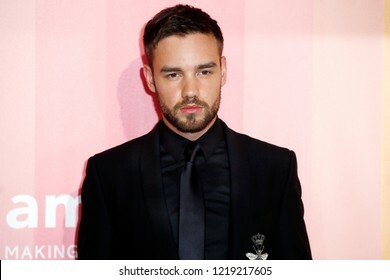 MILAN, ITALY - SEPTEMBER 22: Liam Payne walks the red carpet of amfAR Gala Night at La Permanente building on September 22, 2018 in Milan, Italy. 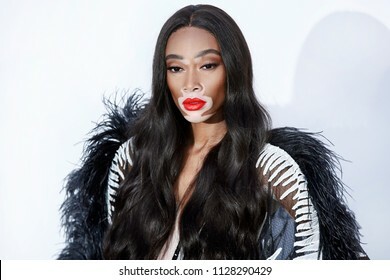 CAP D'ANTIBES, FRANCE - MAY 17: Winnie Harlow arrives at the amfAR Gala Cannes 2018 at Hotel du Cap-Eden-Roc on May 17, 2018 in Cap d'Antibes, France. 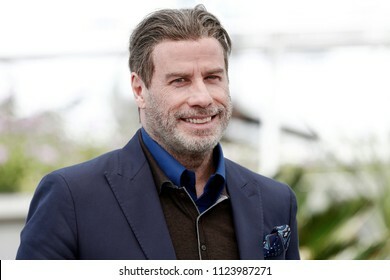 CANNES, FRANCE - MAY 15: John Travolta attends the photo-call of the movie 'Gotti' during the 71st Cannes Film Festival on May 15, 2018 in Cannes, France. 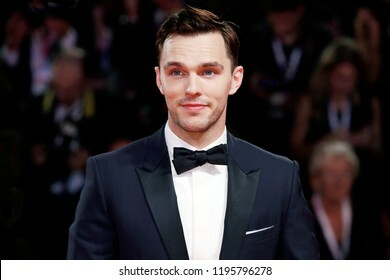 VENICE, ITALY - AUGUST 30: Nicholas Hoult walks the red carpet of the movie 'The Favourite' during the 75th Venice Film Festival on August 30, 2018 in Venice, Italy. 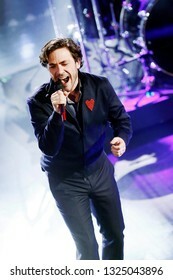 SANREMO, ITALY, February 8, 2019: Singer Jack Savoretti performs during the 69th Italian Song Festival at Ariston theatre in Sanremo, Italy. 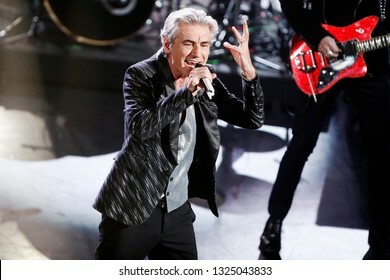 SANREMO, ITALY, February 9, 2019: Singer Ultimo performs during the 69th Italian Song Festival at Ariston theatre in Sanremo, Italy. 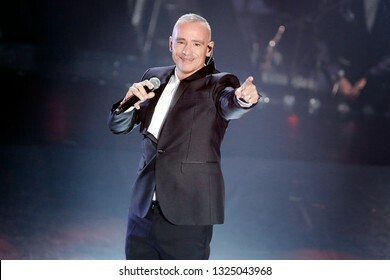 SANREMO, ITALY, February 9, 2019: Singer Eros Ramazzotti performs during the 69th Italian Song Festival at Ariston theatre in Sanremo, Italy. CAP D'ANTIBES, FRANCE - MAY 17: Paris Hilton arrives at the amfAR Gala Cannes 2018 at Hotel du Cap-Eden-Roc on May 17, 2018 in Cap d'Antibes, France. 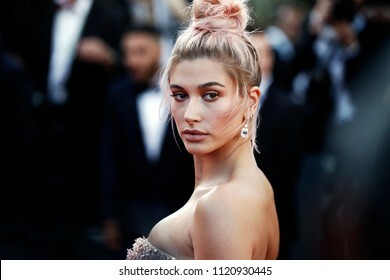 CANNES, FRANCE - MAY 12: Hailey Baldwin attends the screening of 'Girls Of The Sun' during the 71st Cannes Film Festival on May 12, 2018 in Cannes, France. 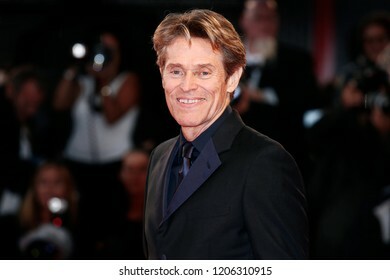 VENICE, ITALY - SEPTEMBER 03: Willem Dafoe walks the red carpet of the movie 'At Eternity's Gate' during the 75th Venice Film Festival on September 3, 2018 in Venice, Italy. 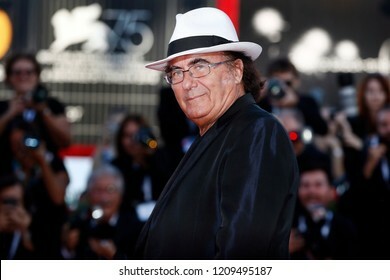 VENICE, ITALY - SEPTEMBER 04: Al Bano Carrisi walks the red carpet of the movie 'Vox Lux' during the 75th Venice Film Festival on September 4, 2018 in Venice, Italy. 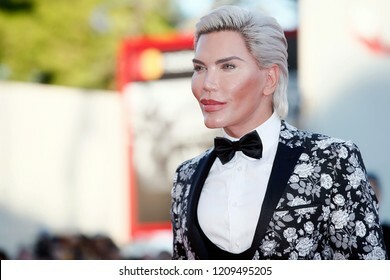 VENICE, ITALY - SEPTEMBER 04: Rodrigo Alves walks the red carpet of the movie 'Vox Lux' during the 75th Venice Film Festival on September 4, 2018 in Venice, Italy. 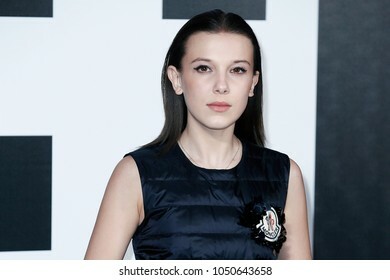 MILAN, ITALY, FEBRUARY 20: Actress Millie Bobby Brown attends the event Moncler Genius during Milan Fashion Week Winter 2018/19 on February 20, 2018 in Milan, Italy. 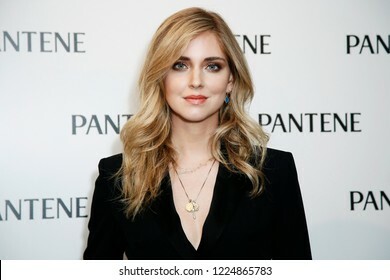 MILAN, ITALY - JUNE 12: Pantene Global Ambassador Chiara Ferragni poses during the 'Strong Is Beautiful' Pantene talk on June 12, 2018 in Milan, Italy. 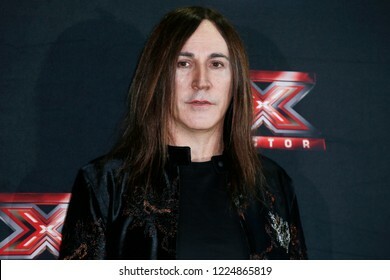 MILAN, ITALY - OCTOBER 22: Manuel Agnelli attends the the photo-call of X-Factor Italy 2018 at Ciak theatre on October 22, 2018 in Milan, Italy. 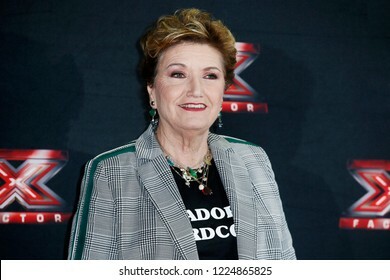 MILAN, ITALY - OCTOBER 22: Mara Maionchi attends the the photo-call of X-Factor Italy 2018 at Ciak theatre on October 22, 2018 in Milan, Italy. CANNES, FRANCE - MAY 15: Emilia Clarke attends the screening of 'Solo: A Star Wars Story' during the 71st Cannes Film Festival on May 15, 2018 in Cannes, France. 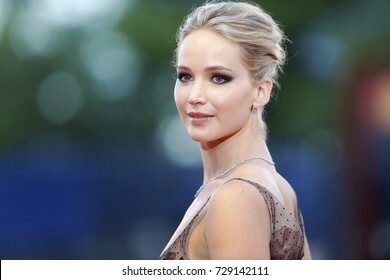 VENICE, ITALY - SEPTEMBER 05: Jennifer Lawrence attends the photo-call of the movie 'Mother!' 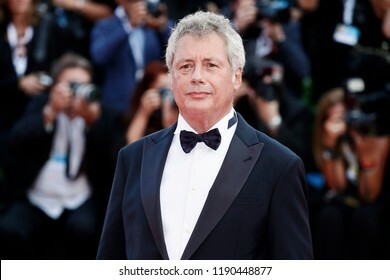 during the 74th Venice Film Festival on September 5, 2017 in Venice, Italy. VENICE, ITALY - SEPTEMBER 05: Jennifer Lawrence attends the red carpet of the movie 'Mother!' 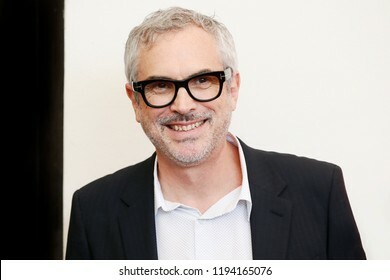 during the 74th Venice Film Festival on September 5, 2017 in Venice, Italy. 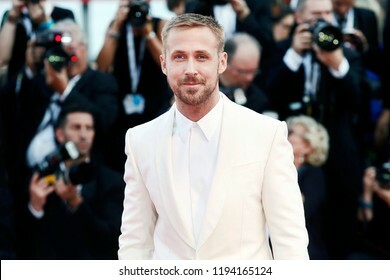 CANNES, FRANCE - MAY 11: Deepika Padukone attends the premiere of 'Ash Is Purest White' during the 71st Cannes Film Festival in Cannes, France on May 11, 2018. 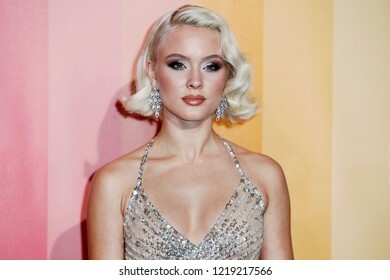 MILAN, ITALY - SEPTEMBER 22: Zara Larsson walks the red carpet of amfAR Gala Night at La Permanente building on September 22, 2018 in Milan, Italy. 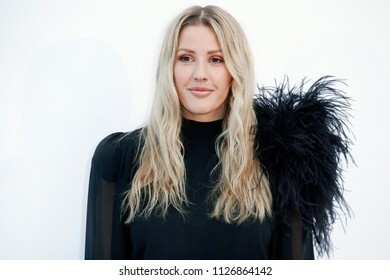 CAP D'ANTIBES, FRANCE - MAY 17: Ellie Goulding arrives at the amfAR Gala Cannes 2018 at Hotel du Cap-Eden-Roc on May 17, 2018 in Cap d'Antibes, France. 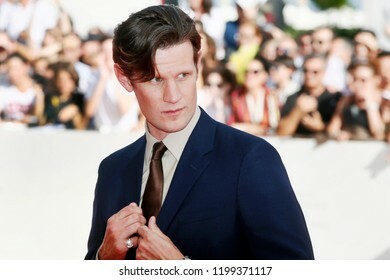 VENICE, ITALY - SEPTEMBER 02: Matt Smith walks the red carpet of the movie 'Charlie Says' during the 75th Venice Film Festival on September 2, 2018 in Venice, Italy. 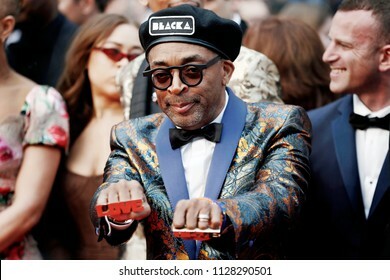 CANNES, FRANCE - MAY 14: Director Spike Lee attends the screening of 'Blackkklansman' during the 71st Cannes Film Festival on May 14, 2018 in Cannes, France. 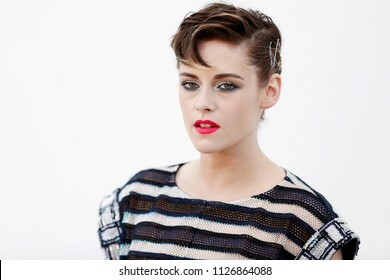 CAP D'ANTIBES, FRANCE - MAY 17: Kristen Stewart arrives at the amfAR Gala Cannes 2018 at Hotel du Cap-Eden-Roc on May 17, 2018 in Cap d'Antibes, France. 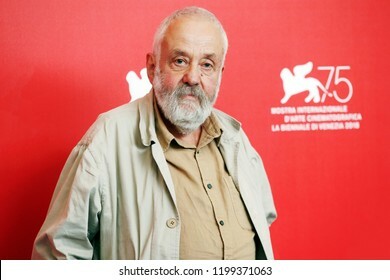 VENICE, ITALY - SEPTEMBER 01: Mike Leigh attends the photo-call of the movie 'Peterloo' during the 75th Venice Film Festival on September 1, 2018 in Venice, Italy. 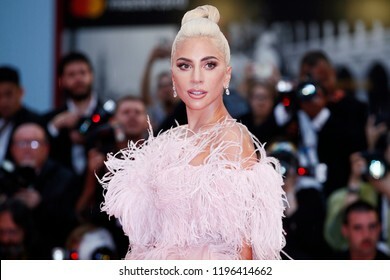 VENICE, ITALY - SEPTEMBER 01: Barbara Palvin walks the red carpet of the movie 'Suspiria' during the 75th Venice Film Festival on September 1, 2018 in Venice, Italy. 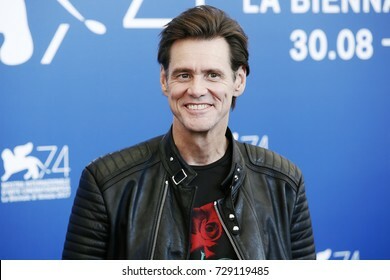 VENICE, ITALY - SEPTEMBER 05: Jim Carrey attends the photo-call of the movie 'Jim & Andy' during the 74th Venice Film Festival on September 5, 2017 in Venice, Italy. CANNES, FRANCE - MAY 14: Bella Hadid attends the screening of 'BlacKkKlansman' during the 71st Cannes Film Festival on May 14, 2018 in Cannes, France. 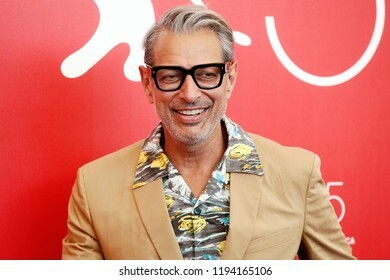 VENICE, ITALY - AUGUST 30: Jeff Goldblum attends 'The Mountain' photo-call during the 75th Venice Film Festival on August 30, 2018 in Venice, Italy. 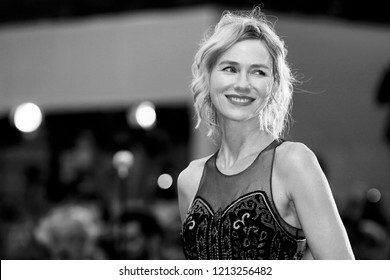 VENICE, ITALY - SEPTEMBER 01: Naomi Watts walks the red carpet of the movie 'Suspiria' during the 75th Venice Film Festival on September 1, 2018 in Venice, Italy. 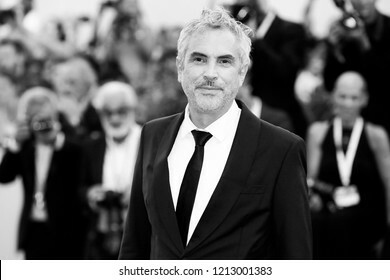 VENICE, ITALY - SEPTEMBER 08: Taika Waititi walks the red carpet of the Award Ceremony during the 75th Venice Film Festival on September 8, 2018 in Venice, Italy. 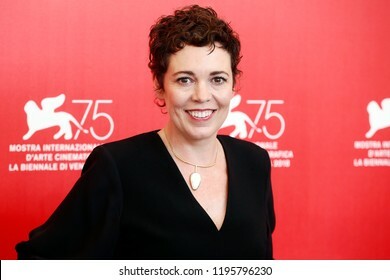 VENICE, ITALY - SEPTEMBER 08: Olivia Colman walks the red carpet of the Award Ceremony during the 75th Venice Film Festival on September 8, 2018 in Venice, Italy. 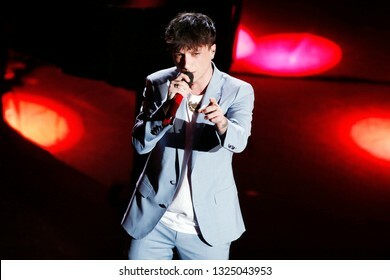 VENICE, ITALY - AUGUST 29: Alessandro Baricco walks the red carpet of the opening ceremony during the 75th Venice Film Festival on August 29, 2018 in Venice, Italy. 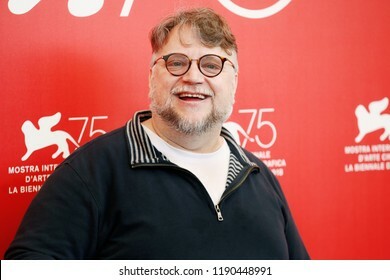 VENICE, ITALY - AUGUST 29: Guillermo Del Toro attends the Jury photo-call during the 75th Venice Film Festival on August 29, 2018 in Venice, Italy. 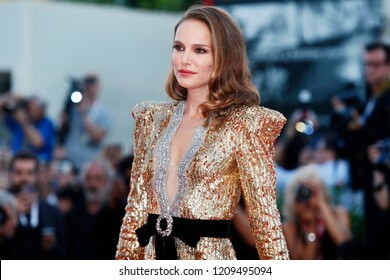 VENICE, ITALY - SEPTEMBER 04: Natalie Portman walks the red carpet of the movie 'Vox Lux' during the 75th Venice Film Festival on September 4, 2018 in Venice, Italy. 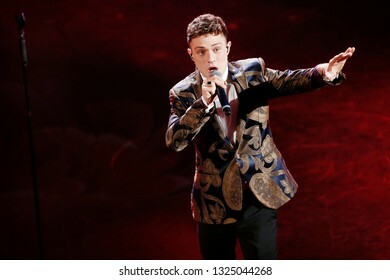 SANREMO, ITALY, February 9, 2019: Singer Irama performs during the 69th Italian Song Festival at Ariston theatre in Sanremo, Italy. 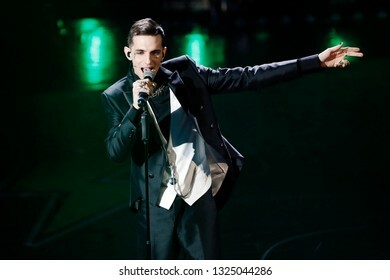 SANREMO, ITALY, February 9, 2019: Singer Achille Lauro performs during the 69th Italian Song Festival at Ariston theatre in Sanremo, Italy. 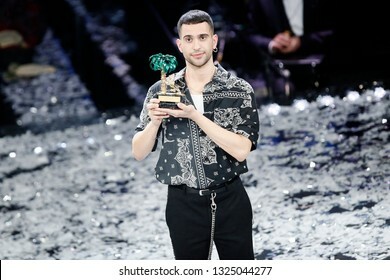 SANREMO, ITALY, February 9, 2019: Singer Mahmood is the winner of the 69th Italian Song Festival at Ariston theatre in Sanremo, Italy. 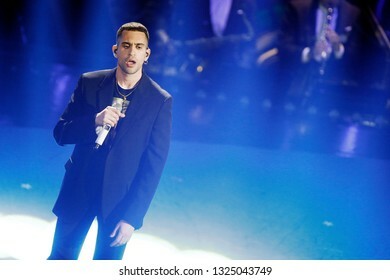 SANREMO, ITALY, February 7, 2019: Singer Mahmood performs during the 69th Italian Song Festival at Ariston theatre in Sanremo, Italy. 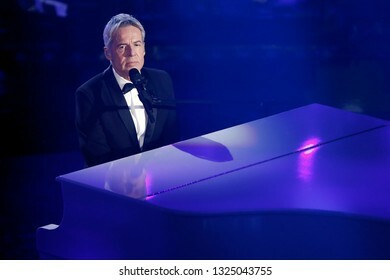 SANREMO, ITALY, February 7, 2019: Singer Claudio Baglioni performs during the 69th Italian Song Festival at Ariston theatre in Sanremo, Italy. 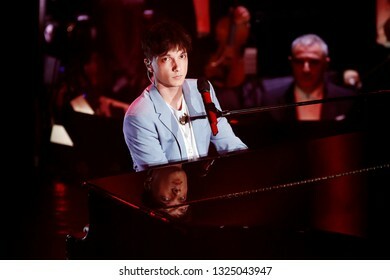 SANREMO, ITALY, February 7, 2019: Singer Antonello Venditti performs during the 69th Italian Song Festival at Ariston theatre in Sanremo, Italy. 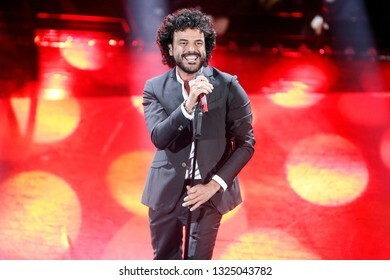 SANREMO, ITALY, February 7, 2019: Singer Francesco Renga performs during the 69th Italian Song Festival at Ariston theatre in Sanremo, Italy. 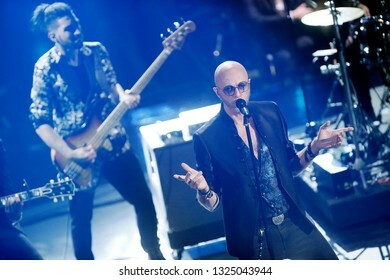 SANREMO, ITALY, February 7, 2019: Singer Alessandra Amoroso performs during the 69th Italian Song Festival at Ariston theatre in Sanremo, Italy. 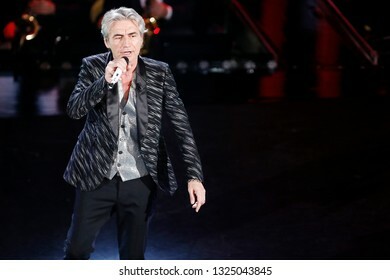 SANREMO, ITALY, February 8, 2019: Singer Luciano Ligabue performs during the 69th Italian Song Festival at Ariston theatre in Sanremo, Italy. 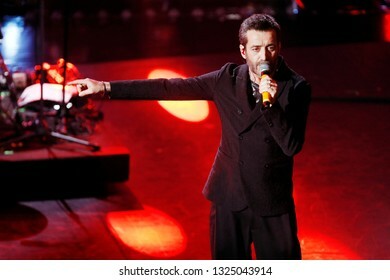 SANREMO, ITALY, February 8, 2019: Singer Daniele Silvestri performs during the 69th Italian Song Festival at Ariston theatre in Sanremo, Italy. 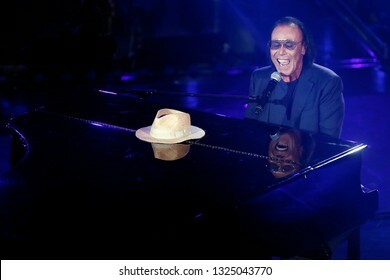 SANREMO, ITALY, February 9, 2019: Singer Pau and Negrita perform during the 69th Italian Song Festival at Ariston theatre in Sanremo, Italy. 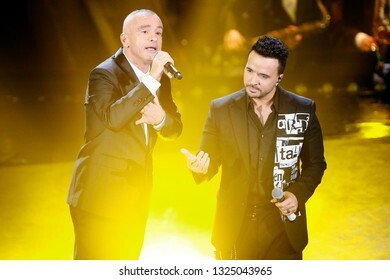 SANREMO, ITALY, February 9, 2019: Singers Eros Ramazzotti and Luis Fonsie perform during the 69th Italian Song Festival at Ariston theatre in Sanremo, Italy.